Of all the wonderful recipes my Lebanese mother has given me, this one is my favorite. Healthy, filling, and extremely flavorful, this classic Lebanese comfort food is something you can feel good about serving the entire family. 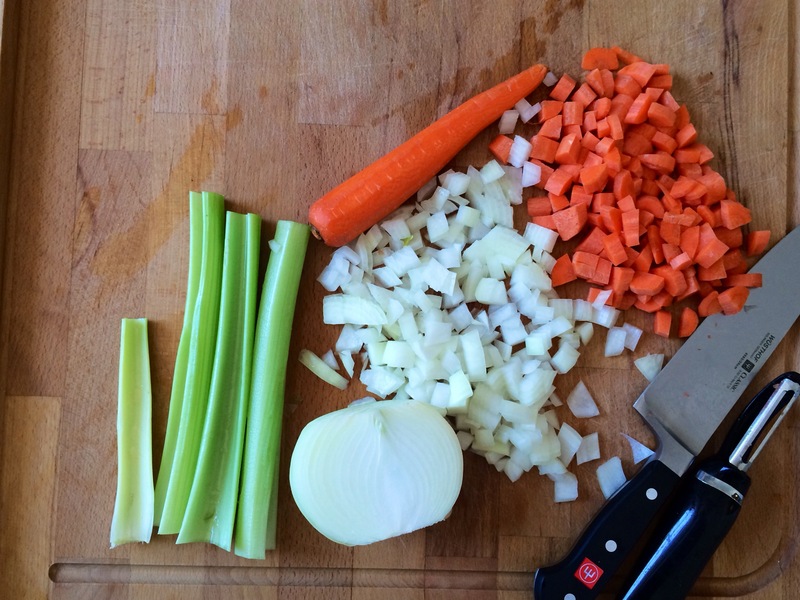 If you’ve never made homemade lentil soup, now’s the time to start. Lentils come in many colors. Brown, green, red, and plenty in between. 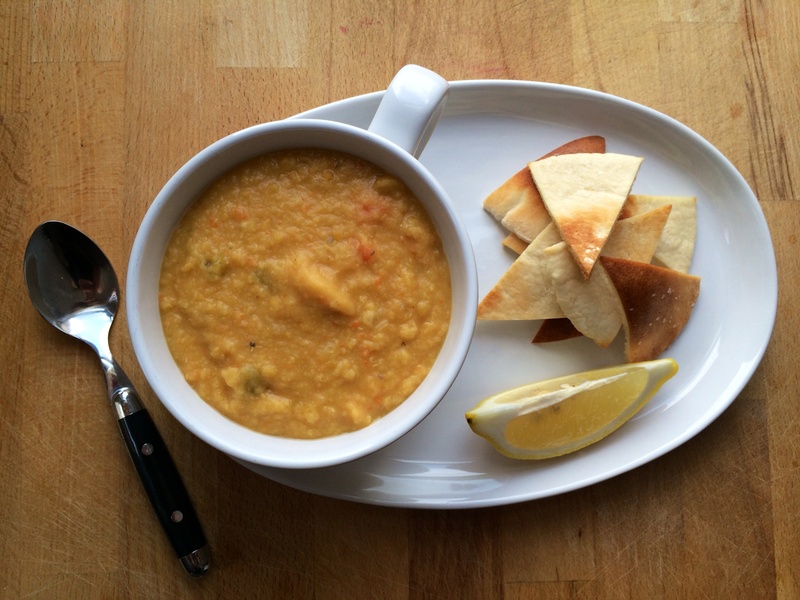 For this soup, make sure to always use red lentils. Don’t be fooled by the name. Red lentils aren’t actually red. Instead, they are a bright orange color. Don’t ask me why. 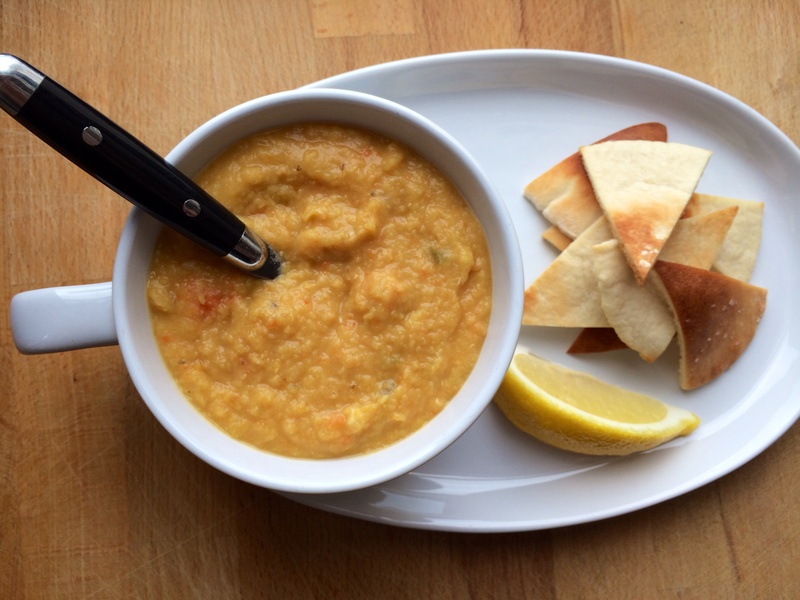 Red lentils are ideal for a crushed soup because of their sweet, nutty flavor and the creamy texture they achieve when cooked. This soup is extremely easy to make. Saute your veg, add seasonings, lentils, and broth…and simmer away. After a quick buzz with the blender, and a touch of lemon juice, your soup is ready to go. Total cook time is only 45 minutes. This soup is easy to make. This soup is healthy. This soup is extremely delicious. This Lebanese comfort soup will be an instant family favorite. Add olive oil to a stock pot and heat to medium. 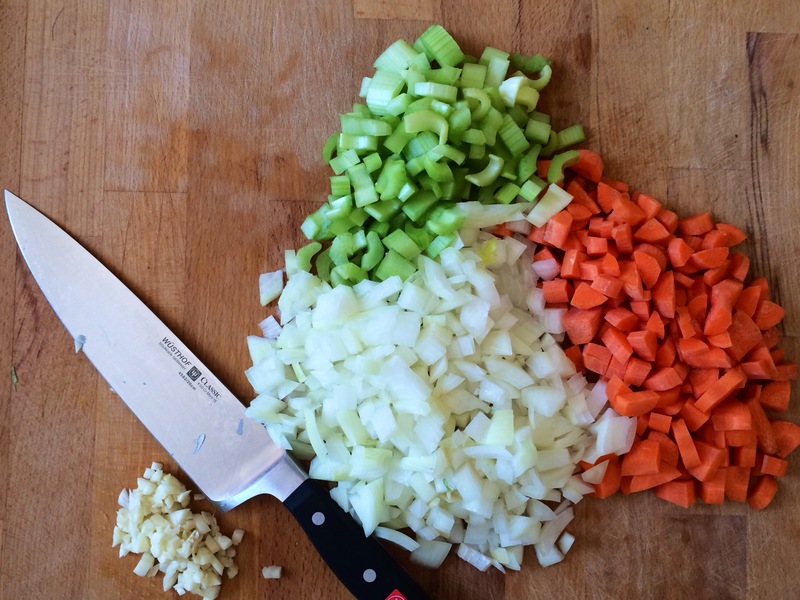 Add onion, carrots, celery, and garlic. Cook for 15 minutes, stirring occasionally until vegetables are tender. Add salt, pepper, cumin, bay leaf, lentils, and broth. Bring to a boil, reduce heat to simmer, cover, and cook for 20 minutes. (Note: Only small bubbles should be prevalent. If broth starts to boil, reduce heat.) Check to make sure lentils are fully cooked. If more time is needed, allow to cook for another 5-10 minutes. Puree soup with an immersion blender to your desired level of smoothness. I like a few chunks left in the soup, but feel free to puree it all the way for a smooth consistency. If you do not have an immersion blender, puree soup in a standard blender and transfer contents back to stock pot. Add lemon juice, and additional salt and pepper if needed. Serve with pita chips, or fresh bread and a lemon wedge. 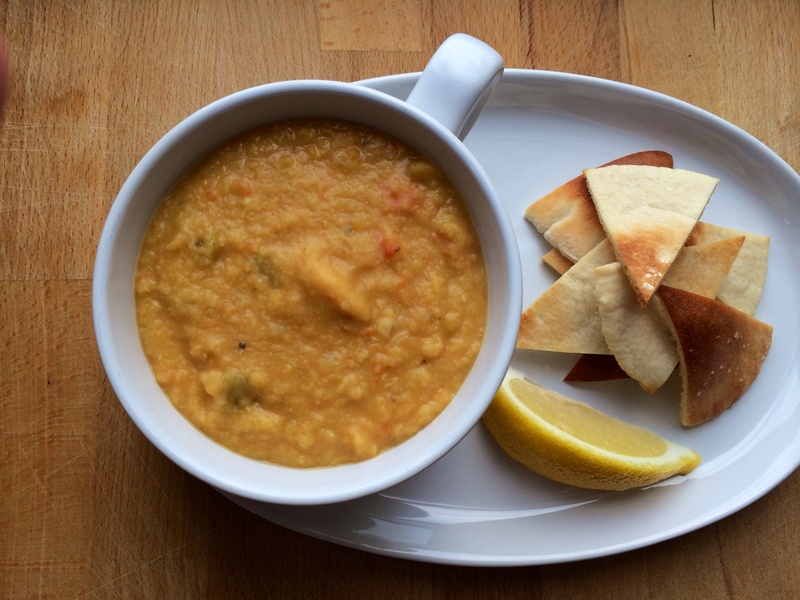 This recipe is better than the lentil soup I usually get at my favorite Lebanese restaurant. I have made this already 3 times in a month, and been asked for the recipe at work twice. It is super easy to make, and I love taking it to lunch along with a side salad. Thank you so much for sharing this! You’re welcome, Charlene. I’m glad you like it! It is a favorite at my house as well. I love lentils, and would totally love this soup!! I must put it on my list of soup recipes to make!